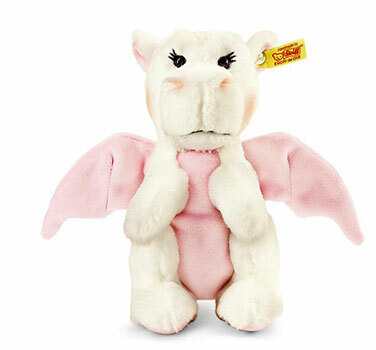 Steiff Rosali Baby Dragon Discounts Apply ! Designed for the Younger Collector within the Classic Collection. Comes with a Paper certificate of authenticity Attached, For Ages 12 months and above, Machine Washable at 30°C, the famous Steiff button in ear and yellow label.